The Aluminum Association represents U.S. and foreign-based companies and their suppliers throughout the value chain, from primary production to value added products, through to recycling. The association is the industry’s leading voice, providing global standards, business intelligence, sustainability research and industry expertise to member companies, policymakers and the general public. In the U.S. alone, it is estimated that the aluminum industry creates $186 billion in economic activity. 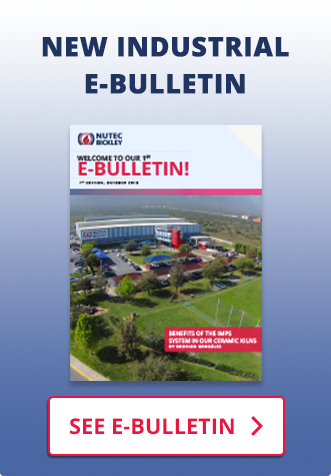 In recent years, state-of-the-art furnaces for the heat treatment of aluminum have become one of the most successful product lines in the Nutec Bickley portfolio. Becoming part of this leading association gives us the opportunity to be closer to both our existing and potential customers. Not only is aluminum production, and those who undertake it, of prime importance to Nutec Bickley’s steady advancement, but the modern manufacturing methods employed in the industry play a role in energy conservation. 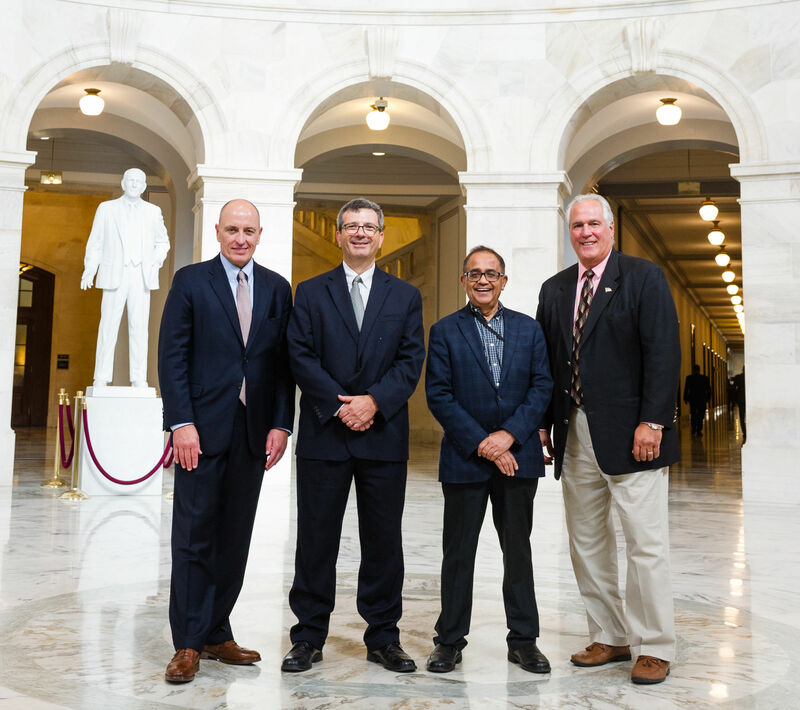 A group of aluminium Association members visited Capitol Hill in DC with the intention of emphasizing the importance of eliminating the current 10% tax on Aluminum imports to USA from Mexico and Canada.